The ability to be happy. The ability to be happy while also being alone. Life won’t always be fair to you. 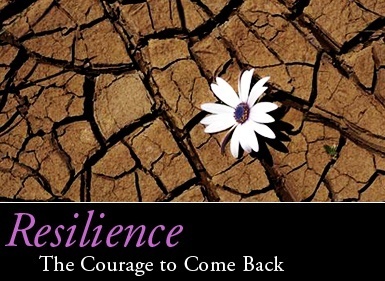 The ability to bounce back and the attitude of not giving up on life is a rare trait worth trying hard to cultivate. The ability to make people laugh! The ability to learn (also from your mistakes). The ability to let go – Of Stuff and of Guilt and of Blame. Being completely honest with yourself, and both strict and patient with – even kind to – yourself. Realising how fortunate you are. The knowledge that you have enough already. The ability to love yourself – and then to radiate that love outwards. The willingness to try new stuff with enthusiasm. These answers were given by various quora.com writers. I chose the ones I liked best and can learn from!